For over 30 years, Russell Thompkins, Jr. was the original lead singer of the Stylistics. His impeccable falsetto voice led the group to international fame and recognition, recording such hits as “You’re A Big Girl Now”, “Stop, Look, Listen”, “You Are Everything”, “Rockin’ Roll Baby”, “Betcha By Golly Wow”, “Break Up To Make Up”, “Stone In Love With You”, “People Make The World Go Round”, “Children Of The Night”, “You Make Me Feel Brand New”, “You’ll Never Get To Heaven”, “Let’s Put It All Together”, “I Can’t Give You Anything”, “ First Impressions”, “Love At First Sight”, “Hurry Up This Way Again”, “Love Talk”, and many, many more. Russell had the opportunity to work with such greats as Thom Bell, Linda Creed, Burt Bachrach, Carol Bayer Sager, Van McCoy, Teddy Randazzo, Kenny Gamble, and Leon Huff. Russell’s distinctive falsetto was the driving force and backbone of the original Stylistics and it earned them (7) gold albums, (5) gold singles, (2) double gold singles, (8) platinum albums, (1) double platinum album, and (4) platinum singles, along with a Grammy nomination in 1974 for “You Make Me Feel Brand New”, and a plaque on the Walk of Fame in 1994, in Center City Philadelphia, including various awards and trophies from around the world. 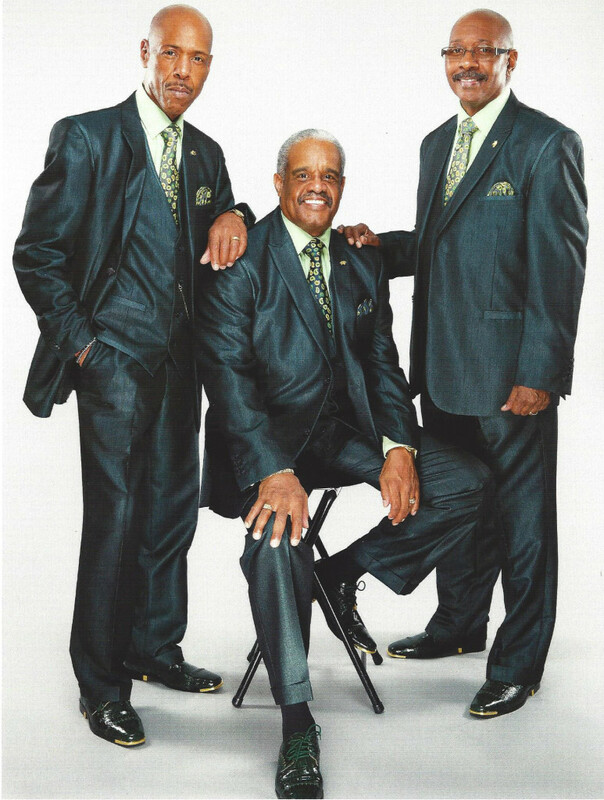 In May 2004 they were inducted into the Vocal Group Hall of Fame. Russell’s departure from the group, in April 2000, has culminated in two separate, but equally important events. The first event was the release of his first solo CD, “A Matter Of Style”, in September 2002, with the collaboration of Christopher Biehler, President of ForEverMore Music and Records, based in Rochester, NY. The second event was the formation of “The New Stylistics”, who are dedicated to preserving the sound of the original recordings. As Russell Thompkins, Jr. & The New Stylistics they are committed to delivering high quality vocal performances on stage and in the studio in a professional and masterful style. Russell brings to the table an unparalleled level of talent, dedication, and professionalism. His major goal and mission is to provide his fans, friends, and supporters, who have remained loyal for over 30 years, with the same quality of music and showmanship that they have come to know and love.